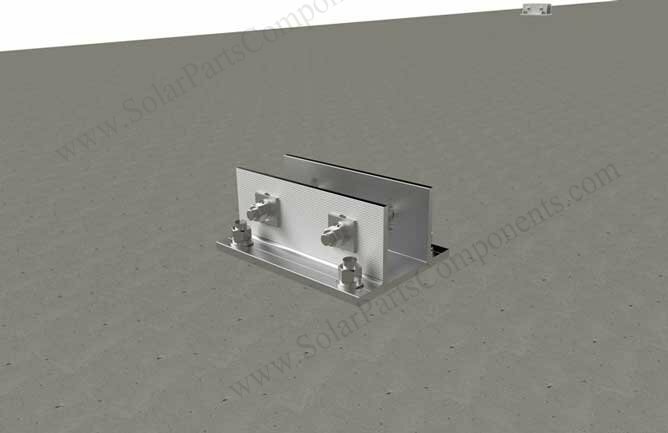 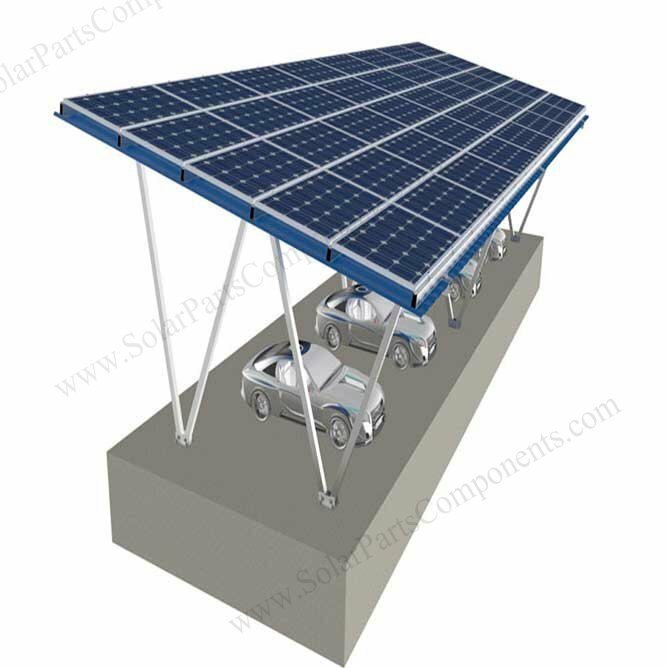 Solar Carport mounting design, 4 cars , 5 x 8 , USA project . 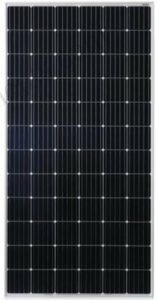 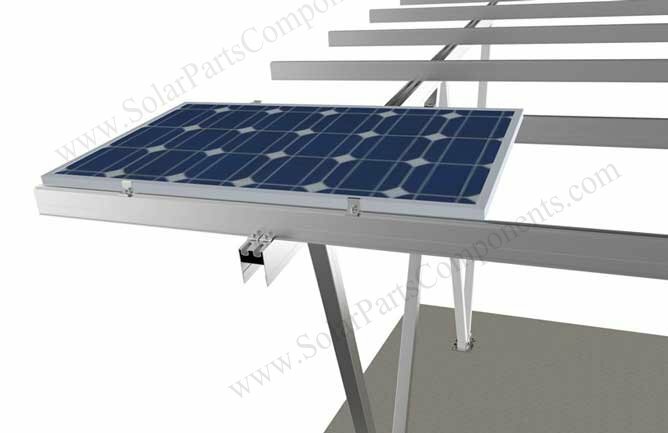 PV modules are very suitable for outdoor home yard application as well as car garage and carport . 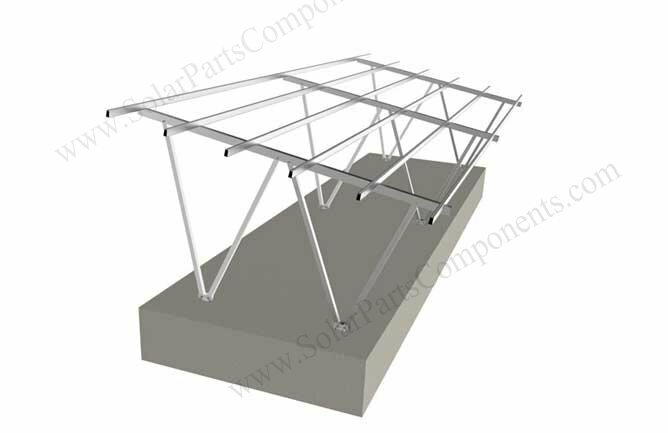 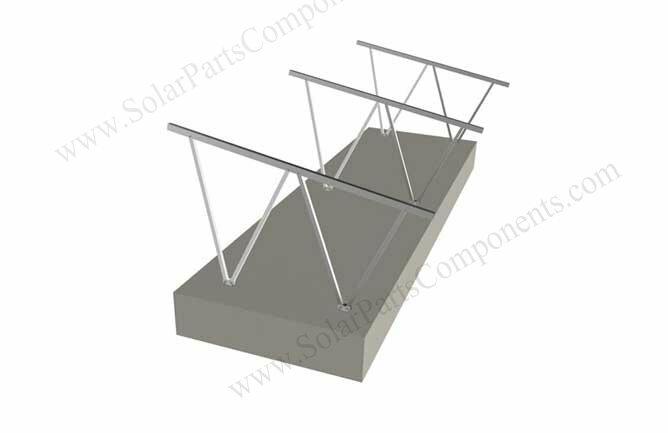 Residential solar carport structure is a little different with commecial case. 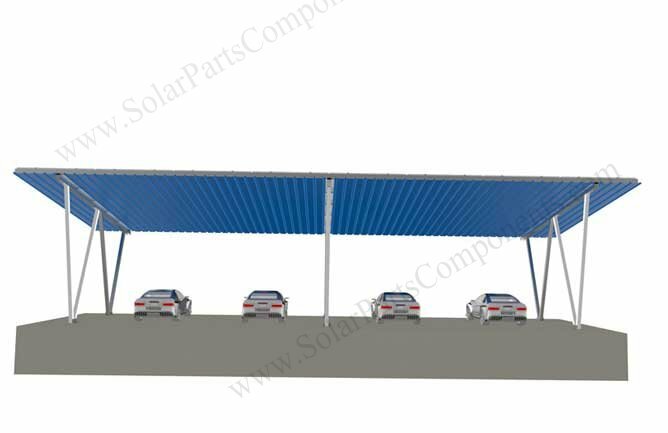 Since it’s designed for family unit , there are only several vehicles for each family the carport size usually is smaller . 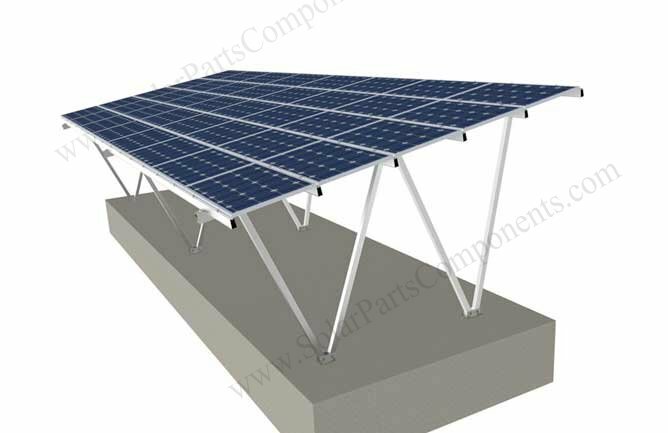 Single column or two column pole structure are enough for 2 – 4 cars . 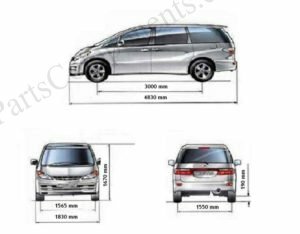 Following is one of our design sketch for one US family with four cars .